← Camping with children – Why? This post contains affiliate links which means if you buy something I get a small fee at no extra cost to you. I printed off the pictures here there are lots of others if you don’t fancy Frozen. 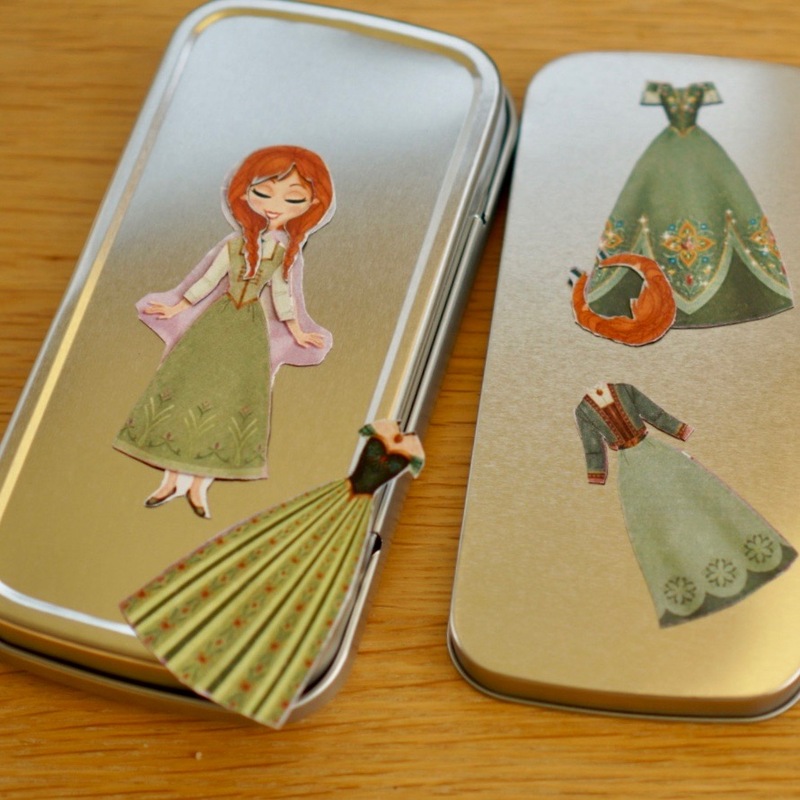 Something magnetic – I have this pencil case. Obviously it would also work on the fridge or whatever but I’m a big fan of portable toys! If you have an inkjet printer there are lots of options for Printable Magnet Sheets. We have a laser printer sheets are harder to find and quite expensive so I went with Magnetic Sheets and Sticky Printer Paper. 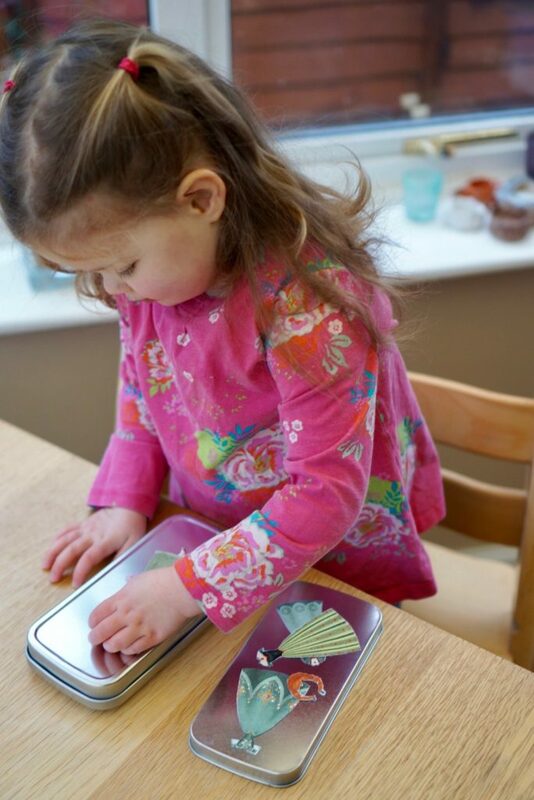 Little Miss was very impressed – and obviously thinks I can now magic up any other character she thinks of!